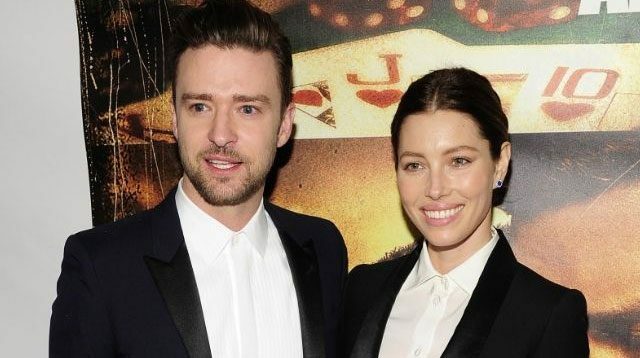 Justin Timberlake and Jessica Biel have been together for a while now. So wouldn't it be nice to hear how it all began? Jessica Biel’s 7th Heaven co-star Beverley Mitchell was there when Justin, 36, and 35-year-old Jessica met for the first time, and it sounds like it was love at first sight. Beverley told Access Hollywood Live, "I was there like the moment the love connection happened. I was like, OK, this is happening. "They met, it was at the Golden Globes. It was so cute because they were like—it's that moment like I like you, I think you like me. It was very, very sweet. They were definitely flirting. They were really cute." Beverley went on to say that Jessica used to wind her up about being friends with the guys from *NSYNC, which doesn't bode well for Justin because it seems like Jessica might not have been his band's number one fan. "She used to make fun of me because I'd been friends with like all the guys from *NSYNC years before. She used to literally like give me so much crap!" Luckily, Jessica's apparent hatred of her husband's band doesn't seem to have affected them as they've been married since 2012 and have a super-cute son called Silas, who was born in 2015. Or maybe this is the first he's hearing of this.